21 total comments in 19 stories. tips for getting great image quality from all previous consoles from Nintendo! Just wanted to share a few of my experiences with my retro Nintendo setup! Thanks for watching! Will third party PCBs and cooling solutions clean the egg on AMDs face, surrounding the R9 290X? As a follow up to my post about Radeon R9 290X and its thermal throttling, there has been some ripples in the pond, especially around third party cards. The issue with all reference R9 290X cards (PCB and cooling designed by AMD as a reference for their partners to follow for minimum power and cooling requirements) has been that the cards have no minimum clock speed. The room and case you're running the card in are the metrics that will decide what clock the card will run at... NVIDIA has a minimum clock speed that their cards will run at and it will clock up if it has the thermal headroom. AMD R9 cards will just keep clocking down with no base(clock). There is so much drama around this card, I encourage you to Dorito it and see for yourself. Well, partners like ASUS and MSI are giving out samples of non-reference PCB and cooling solutions for the 290X this week. The results are astounding. The reviews of the ASUS DirectCU II specifically, show that the card can sustain 15% faster clocks due to more effective cooling. The main issue I have with R9 290X is still not resolved. There is still no minimum clock speed and if you don't have exceptional cooling, I still suggest you do not buy a 290X. Don't be fooled by the price difference between AMD and NVIDIA's flagship cards. They are not created equal in this current iteration. 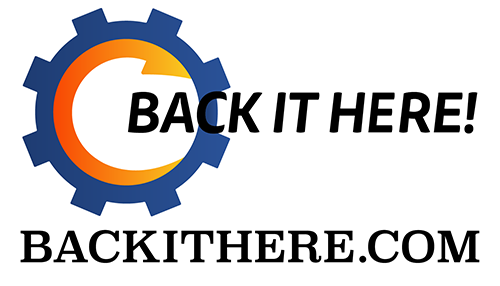 There is a real value in spending a little more money for knowing exactly how your GPU will perform. 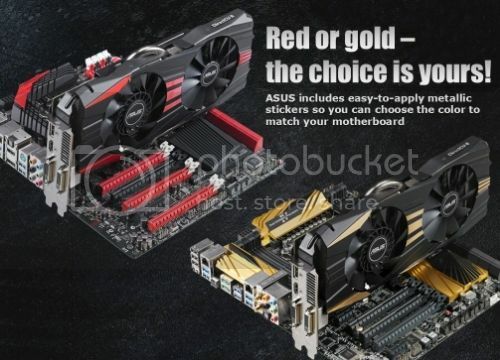 At least you get to choose if you're on the red team or the gold team when you buy ASUS's latest! Nonetheless, I'm glad to see board partners picking up the slack that AMD left out there. We need at least a two horse race if we expect any innovation in the industry, so thank you for keeping AMD in the race, ASUS! Here is a link to a review of the ASUS Radeon R9 290X DirectCU II for you to check out!